We provide a simple premium quality menu that appeals to health conscious diners, vegetarians, salad lovers and those simply ”hankering for a great hamburger”. The future at Burger Lounge is bright and forward thinking. 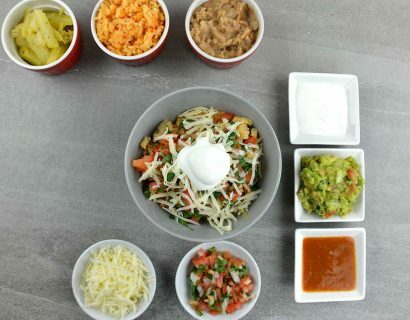 As a fast growing restaurant brand, we represent a new take on an industry that has long suffered from poor quality over processed food products and inadequate guest service. We implement these ideals and positive environmental practices as we open new locations in great neighborhoods. Our business model represents the bridge between bloated corporate “fast food” culture and the “less is more, quality is everything” approach. Simply put, we do a common thing, uncommonly well. When we feed our loungers, we put a lot of thought behind it. We support and encourage Lounge Diversity. 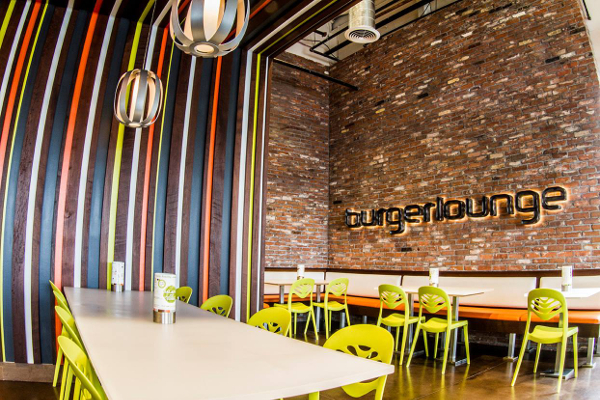 Be it a full-on burger-fries-shake splurge, or a cool tossed salad and sparkling water midday meal, Burger Lounge answers the mood and the appetite. Our unwavering commitment to guest services proves itself by turning guests into regulars. It is the people in our organization that make this possible. 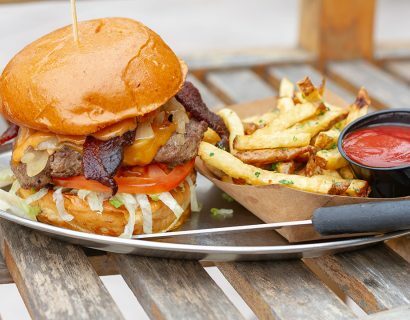 At Burger Lounge, our “guest first” philosophy, premium quality products and our environmentally responsible approach represent the future of the fast-casual market sector. As we grow, we continue to seek partners with like-minded ideas. 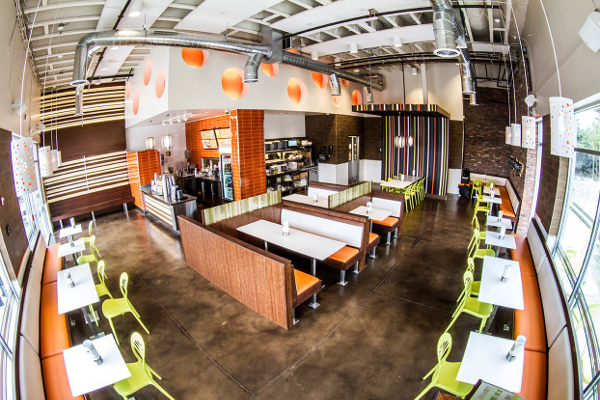 Many Burger Lounges later, we maintain our commitment to quality and our quest to elevate the burger. We have stayed company owned. We use local ingredients, organic produce, regional suppliers and express respect to community. Keep your meals close and your burgers grass-fed.